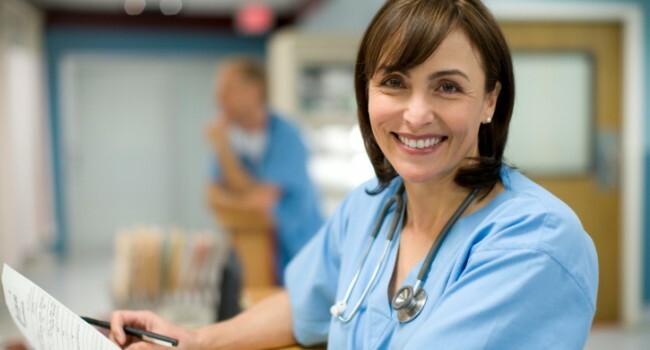 Outsourcing medical transcription is both cost effective and flexible. We specialise in transcribing highly confidential in-house meetings between hospital staff and patient’s families, as well as providing transcripts for coroner’s inquests, both where multiple speakers are present. Midlands Transcription Services provides medical transcription for hospitals in and around the West Midlands which is both cost effective and flexible. We have lots of experience transcribing highly confidential in-house meetings between hospital staff and patient’s families as well as providing transcripts for Coroner’s Inquests, both where multiple speakers are present. In the current economic climate with cutbacks across the NHS, it is imperative for hospitals to make the most of the staff they have onsite, performing administrative tasks in a cost effective manner. By outsourcing some of the work, this allows office staff to focus more on higher valuable work within the practice. Existing clients use this service either as a complete solution for their typing needs sending the entirety of their dictation to be transcribed, or as a backup during their peak times. Midlands Transcription Services has been providing a first class, fast and accurate medical transcription service for existing clients in Birmingham, Shrewsbury & Telford with very positive feedback, saving them a vast amount of time and money. Priority lies in providing an accurate and efficient typing service suited to your needs and in the medical industry, confidentiality is vital. You can rest assured that sensitive patient files and data are always kept confidential. Your information is kept on the system for a period of seven days before it is deleted in its entirety. Any information or knowledge that is gained in the process of typing your work will not be disclosed to anybody unless required by law. I am happy to sign any specific confidentiality or non-disclosure agreement that you require. Midlands Transcription Services is registered with the ICO and complies with Data Protection Act Information & Security. Under no circumstances is any personal data stored or passed onto any third parties. The file upload facility is secure and convenient to use. Alternatively you can email us your audio files, post them in CD format, or use one of the file transfer services such as WeTransfer. Accepted files include MP3, DS2, WMA, AMR and WAV for transcription that can be delivered in MS Word, html or pdf.